Born in Somerset in 1951 John Packer took a keen interest in music from a very young age. Along with a talent for music, John is at his happiest when he’s busy. Being both a musician and trained instrument maker and repairer, John has often consulted on the design of instruments from a number of major manufacturers including Yamaha, Boosey & Hawkes and Schreiber. 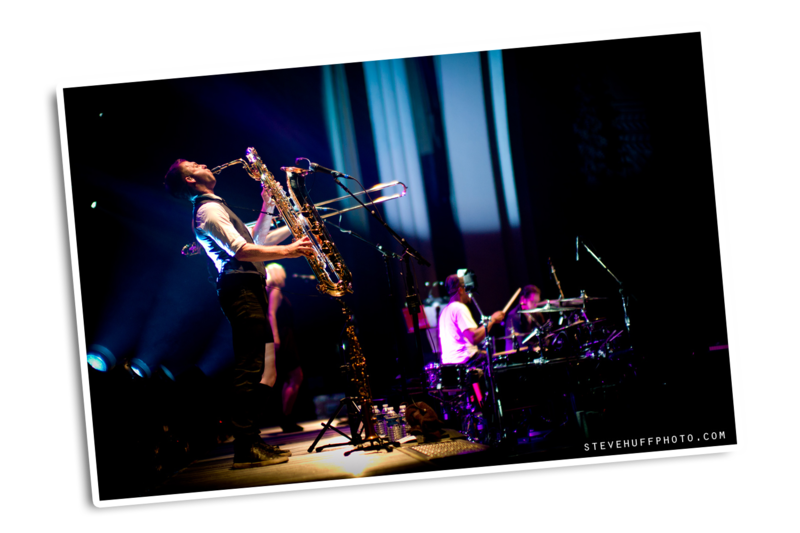 John used his experience to create a multitude of features on the JP Musical Instruments range. A successful businessman, grandparent and dog owner, John remains as committed to his company and family as he always has been. He loves a project and never turns down the opportunity to roll up his sleeves and get involved whether with instruments, building boats, or gardening. He has a loyal companion in retired greyhound Scarlett, who’s always by his side. In 1978, upon completing his apprenticeship with the famous oboe makers Howarth of London, John moved back to the west of England and opened his retail and repair shop. His first instrument, the 'Portland' oboe was launched in 1999. John Packer Ltd became well known in the UK and across the world for its expertise and great customer service, allowing staff and the range of JP brand instruments to grow. With a loyal team passionate about music, the company has evolved from a small specialist retail store to a global brand recognised in 45 countries with more than 250k instruments in circulation around the world. The day-to-day running of JP Musical Instruments is undertaken by company directors Rob Hanson and Annie Gardner. 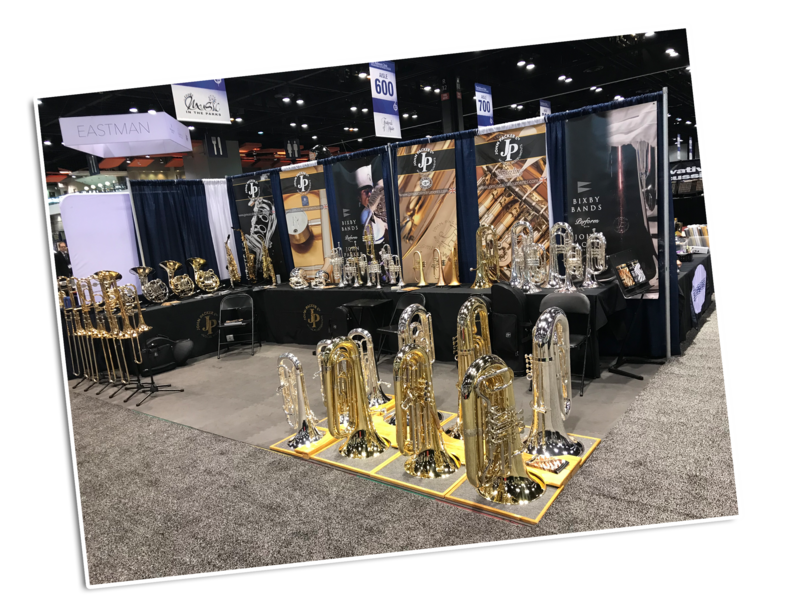 Our wide range of brass and woodwind instruments are exhibited at world famous trade shows, such as NAMM, Music China, Mid west Band Clinic, Texas Music Educators as well as many of the other State Music Education shows. JP Musical Instruments has warehouses around the world ensuring a quick and efficient dispatch to an ever increasing network of dealers. 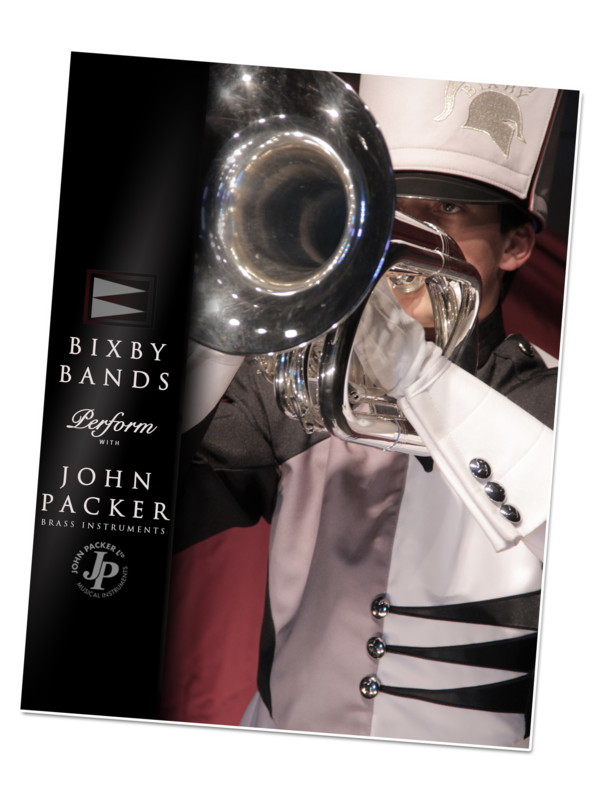 With a global dealer distribution network over 45 countries, JP Musical Instruments has established ourselves as a preeminent supplier of student and intermediate brass and woodwind instruments to the education service, bands and professional players from Taunton to Tonga, the Midwest to Moscow, Ireland to Iceland. Our passion and commitment to customer service and longevity are paramount to our success and growth. All instruments are guaranteed by our comprehensive warranty and our parts are available from our local dealers and approved service centres. In recent years JP Musical Instruments has formed special collaborations with four prestigious makers; Dr Richard Smith of Smith-Watkins, Michael Rath of Rath Trombones, Paul Riggett of Sterling Musical Instruments and Andy Taylor of Taylor Trumpets to develop a special range of JP instruments. 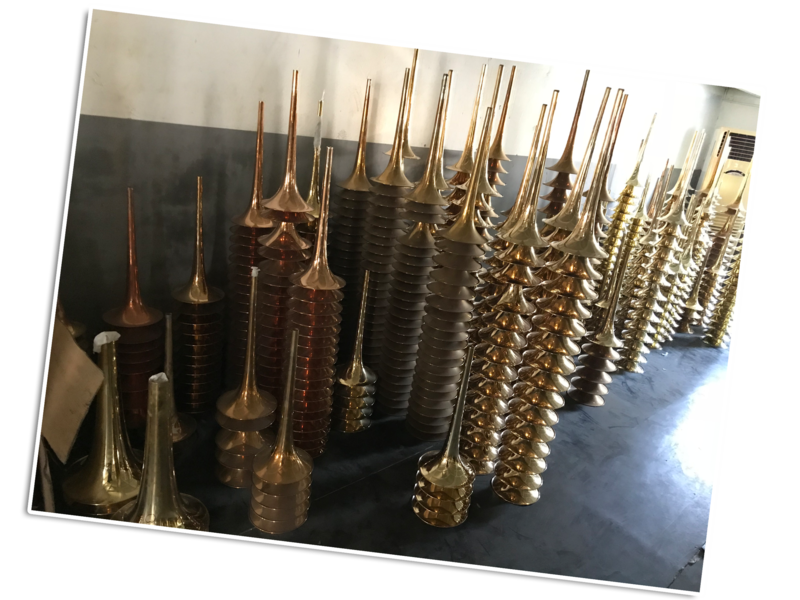 All our collaborators are synonymous with professional levels of design and performance; widely respected by many within the brass musical instrument community. Many artists at the top of their profession have chosen these top manufacturers; Carol Jarvis, Michael Dease, Brett Baker and Robb Tooley…. amongst many others. Working together and sharing skills and experiences, the JP collaborations represent the perfect balance between professional components and craftsmanship blended together with the high value to performance ratio normally associated with JP Musical Instruments. Owing to their detailed specification and fine craftsmanship, the instruments have an appeal to all levels of player, and can be found in the classroom, on the ‘marching field’, in show pits and under the spotlight. 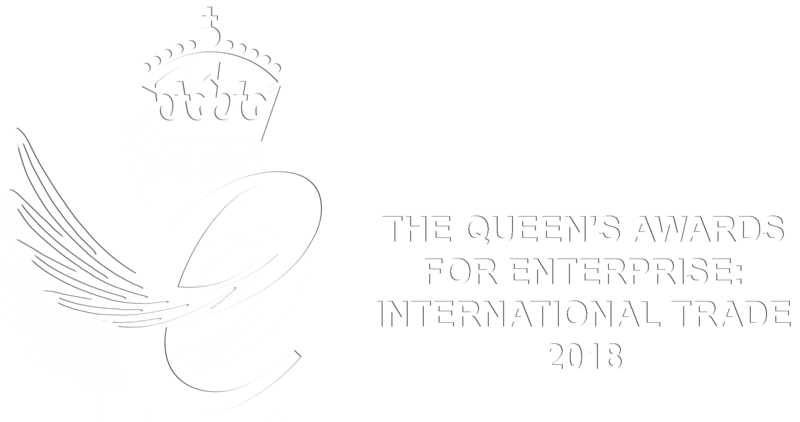 John Packer was recognised in the Queen's Awards 2018, winning the award for Enterprise in the International Trade category. The Queen's Awards are the highest official UK award for British business; winning this highly prestigious was a proud moment for the company. John Packer Business Directors Rob Hanson and Annie Gardner were invited to a special reception at Buckingham Palace with HRH, the Prince of Wales. ​Our JP Collaborations range currently comprises trumpets, cornets, flugel horn, trombones, euphoniums, tubas…..
For more information about these design partnerships please read on. The JP Musical Instruments staff are a committed team, with a combined service to the sale of musical instruments of more than 100 years!